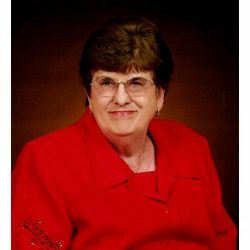 Elizabeth M. Littleton (Jane) passed away peacefully Friday, January 25, 2019 surrounded by her family after an extended illness. She was 84 years old. Born September 15, 1934, Elizabeth was a lifetime resident of Church Hill, Tennessee where she was an active member of Old Union United Methodist Church until her health prevented her attendance. 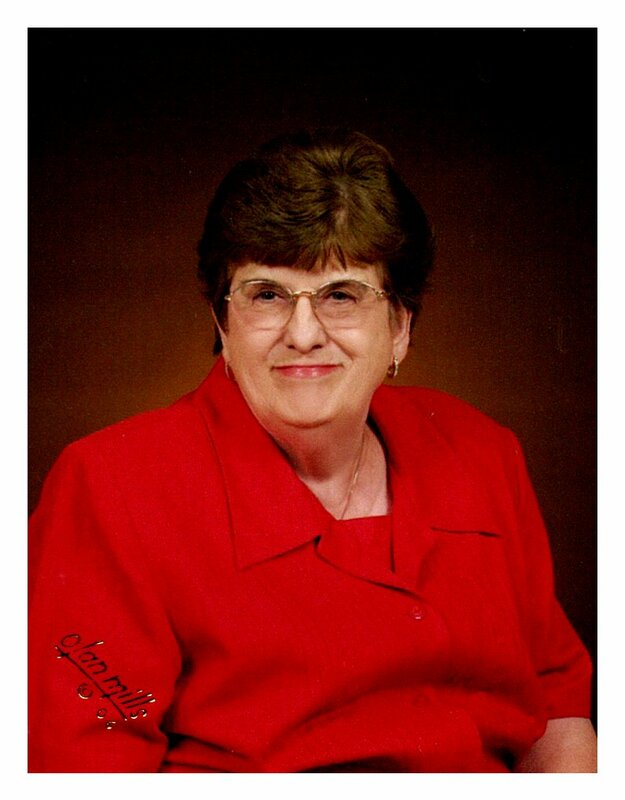 She enjoyed cooking for others, helping with special church events, and caring for her sons and their families. In her early years she worked for the Kingsport Press and later provided child care for small children in her home. Children: Mike Littleton, and wife, Tammy, of Church Hill, TN; and Rob Littleton, and wife Cheryl, of Bristol, TN. Grandchildren: Erin Littleton of Bristol, TN. Sister-in-law; Frances Skelton and nephew; Mark Skelton. Elizabeth is preceded in death by her husband of 41 years, Bobby Littleton, twin brother Alvin Skelton, and parents John and Virginia Skelton. The family will receive friends Monday, January 28, 2019 from 12:00 to 2:00 PM at the Johnson-Arrowood Funeral Home, followed by a Celebration of Life Service at 2:00 PM in the funeral home chapel with Rev. Regina Shelton and Chaplain Tom Edwards officiating. A graveside service will be held at Church Hill Memorial Gardens following the funeral. The family would like to extend a special word of gratitude to the wonderful care providers at Crown Cypress Assisted Living, Wexford House, and Amedisys Hospice all located in Kingsport, TN. In lieu of flowers, the family requests memorial donations to be made to the Alzheimer’s Association. Johnson-Arrowood Funeral Home of Church Hill is honored to serve the Littleton family.